Hydroxyethyl Cellulose is a white or light yellow fibrous or powdery solid, tasteless and nontoxic, and belongs to non-ionic soluble cellulose ethers. 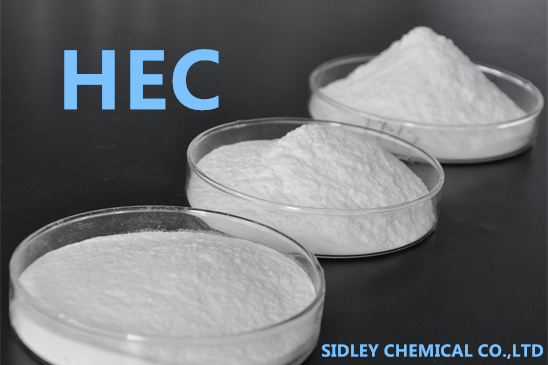 Owing to good thickening, suspending, dispersing, emulsifying, film-forming, water-protecting and providing protective colloid properties, HEC has been widely used in oil exploitation, coating, building, medicine, food, textile, papermaking, polymerization and other fields. 1.Hydroxyethyl Cellulose is commonly used as thickening, protective and adhesive agents, additives for the preparation of emulsion, gel, ointment, lotion, collyrium, suppository and tablet, or hydrophilic gels, framework materials, and matrix sustained-release preparation, as well as stabilizers in food. 2.The products can be used in oil exploitation as dispersing agents of water-base gel fracturing fluids, and of polymerization between polrvinyl chloride (PVC) and polystyrene (PS). 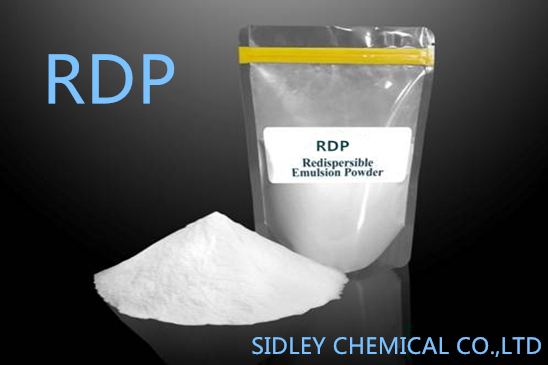 It can also function as emulsion thickeners of latex in paint industry, cement anticoagulant and water-retaining agent in construction industry, and as glazing agent in ceramic industry as well as toothpaste adhesives. 3.Hydroxyethyl Cellulose can be mainly used as surface-active agents, colloid protective agents, emulsion stabilizers in emulsion polymerization such as VAC (vinyl acetate), and tackifying, dispersing agents as well as dispersion stabilizers of latex. 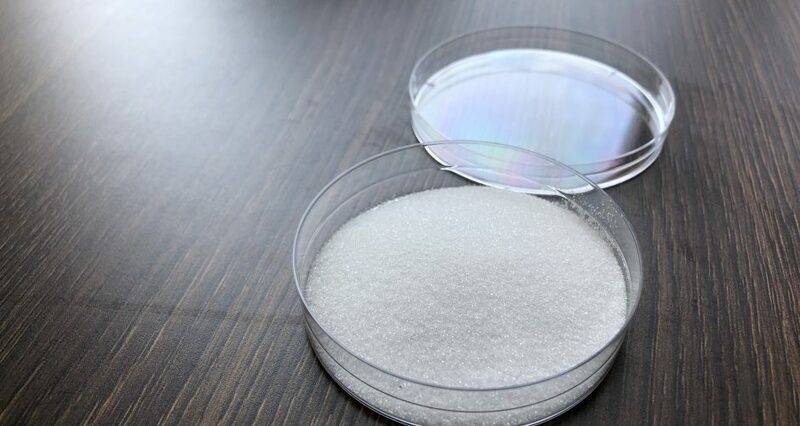 4.Hydroxyethyl Cellulose can be widely used as adhesives, surface-active agents, colloid protective agents, dispersing agents and dispersion stabilizers in coating, printing ink, fiber, dyeing, papermaking, cosmetics, pesticides, mineral processing, oil recovery, medicine and other fields.